Sony Electronics is celebrating its range of A1E Bravia OLED televisions through an immersive art installation that will debut in New York this week. 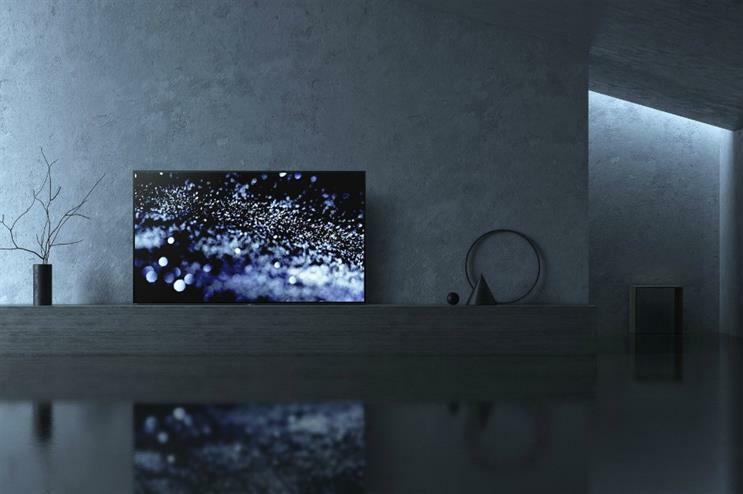 Sony Electronics is partnering with Japanese artist Kaz Shirane for an immersive audio-visual art collaboration powered by the A1E Bravia OLED television. The site-specific installation, called 'Evolve', will be on display at Westwood Gallery in New York City in the heart of the Bowery Arts district. Taking place from 5-7 May, the interactive art installation is designed by Tokyo-based Shirane. The artwork, brought to life by the A1E Bravia OLED series televisions, will incorporate various uses of sound and visual effects that engage the mind, with the aim of working together towards a synergy of technology and art. Toshi Okuda, deputy president of Sony Electronics, said: "Kaz Shirane's work in architecture, interior design and spatial art is a natural complement to the Sony Bravia OLED's innovative collaboration of technology and design. We are thrilled to enable this opportunity for guests to experience both Kaz's art and the technology of Bravia OLED in person. Sony Electronics is at the forefront of changing the way television is experienced." At this year's SXSW festival in Austin, Texas, Sony hosted an exhibition to introduce its latest prototypes incorporating cutting-edge technologies.